We would like to thank everyone involved for the donations that allowed us an air conditioner. Among the the wonderful donors are the Government of Alberta grant for $5000.00 and $2500 each from Food Banks Alberta and the Cochrane Foundation. 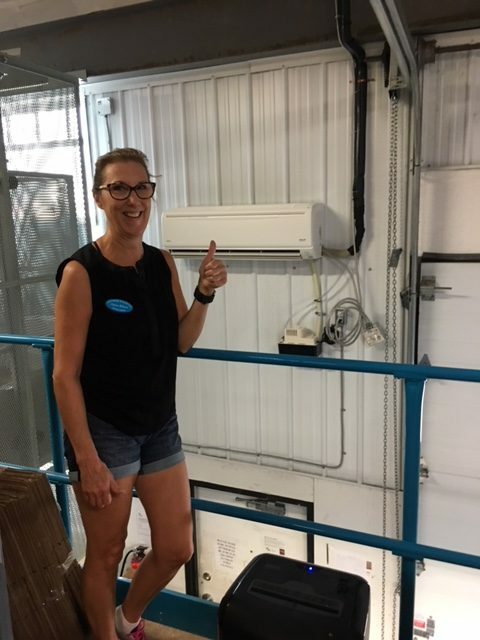 The air conditioner allows for a more hospitable environment for our hard working volunteers and allows for better food storage in our warehouse.